Magnesium Sulfate Industry Chain Development Summit Forum - LAIZHOU XINHE CHEMICAL CO.,LTD. 2011 is the "Twelfth Five Year" development foundation basic important a year, 2010-2011 global magnesium sulfate and magnesium sulfate chemical in costs and supply and demand double launched business soaring. Domestic Magnesium Sulfate price climbed to 30000 yuan / ton. Domestic downstream of the flame retardant, magnesium sulfate salt and other precision operation market also rose, but cost did not completely transfer to the end, between industrial output value is compressed, a lot of magnesium sulfate polishing enterprises unbearable cost burden. Weifang area underground brine containing magnesium sulfate content decreased gradually, magnesium sulfate) energy feature highlights, searching for new brine energy become a business imperative, and Sichuan Daying underground salt, rock salt, brine energy is very rich, is actively seeking partners together with the development of brine sources of energy. Magnesium Sulfate high price will become the norm? 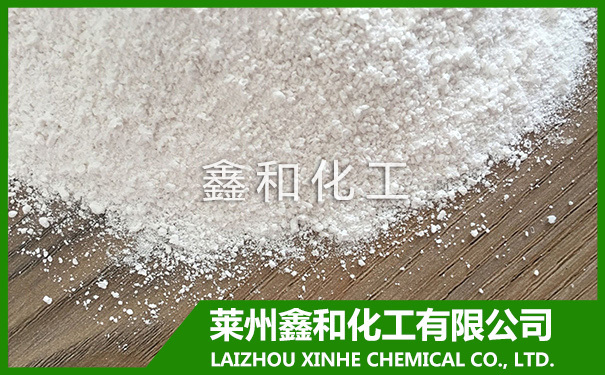 Magnesium Sulfate in Magnesium Sulfate chemical, pharmaceutical, pesticide applications, such as the occurrence of what kind of change? To help the industry clear magnesium sulfate of salary source situation, driven by enterprise development of magnesium sulfate polished dark industry, optimize the industrial structure, to consolidate the data session, by Sheng Trading treasure's China chemical network organized by the luxury source Cup 2011 is session of China's magnesium sulfate industry chain development peak forum "will be held on June 16, 2011 in Daying County, Suining, Sichuan.